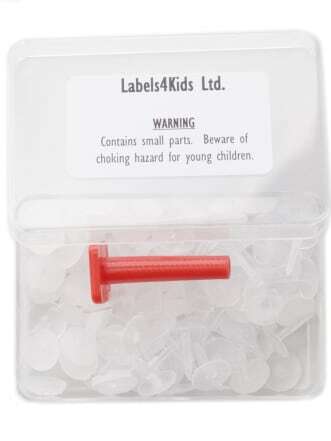 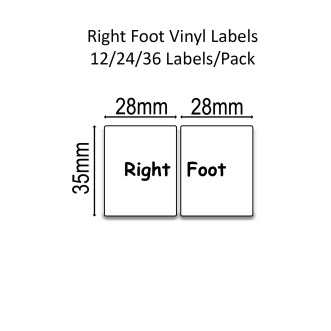 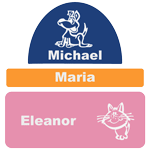 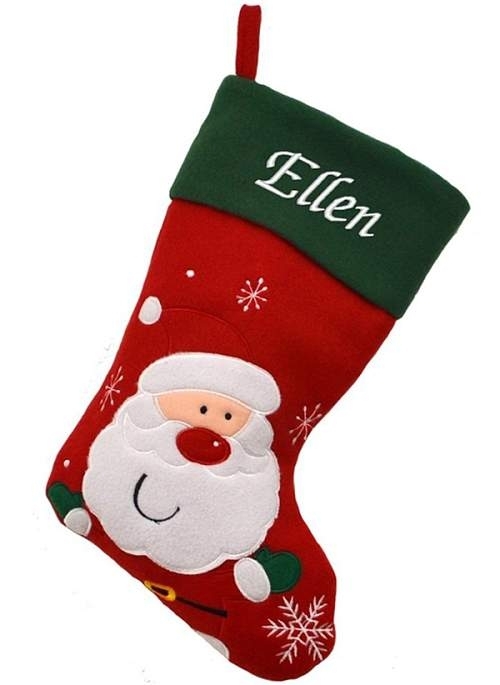 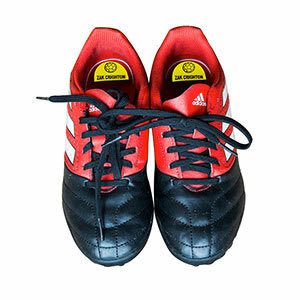 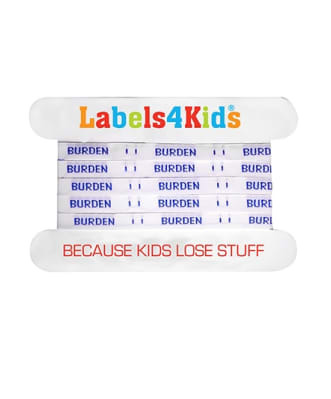 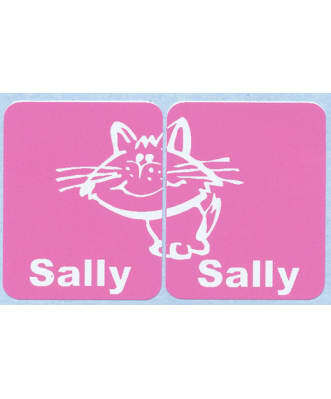 Labels4Kids will provide you with a wide range of clothing labels for your kids' clothes. 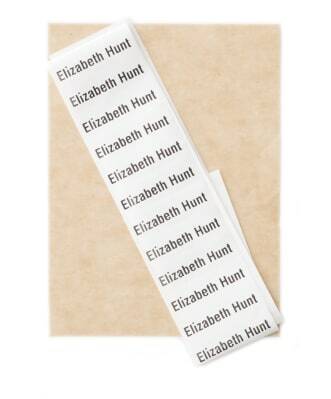 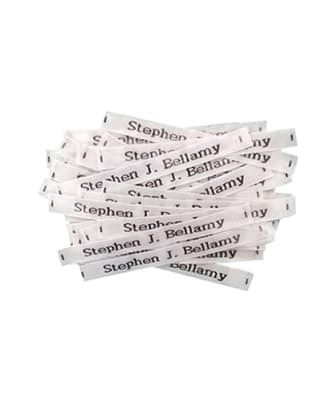 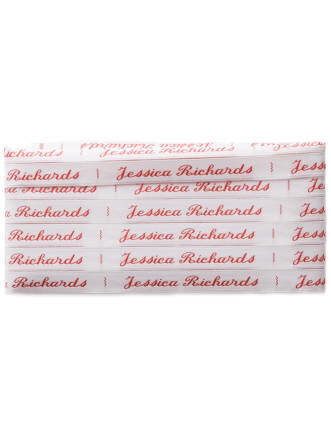 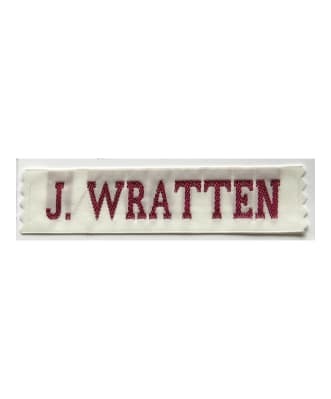 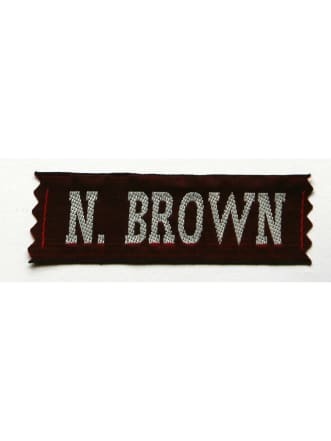 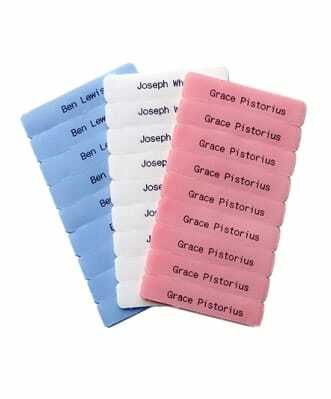 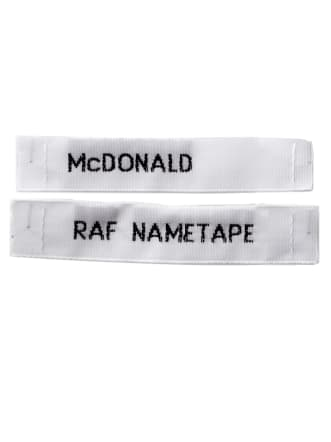 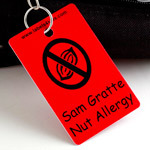 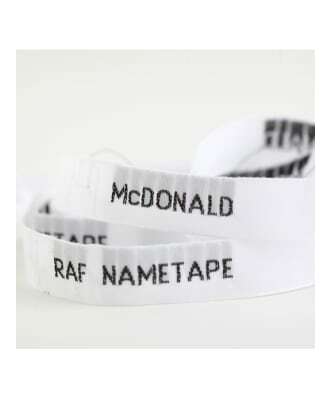 Fantastic quality for our name tags for clothes, with 100% money back guarantee. 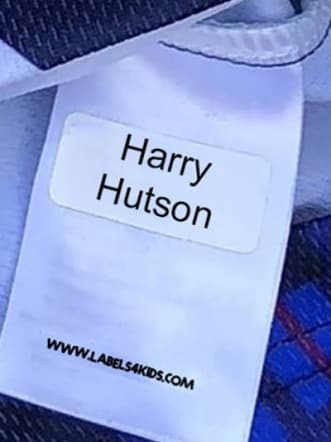 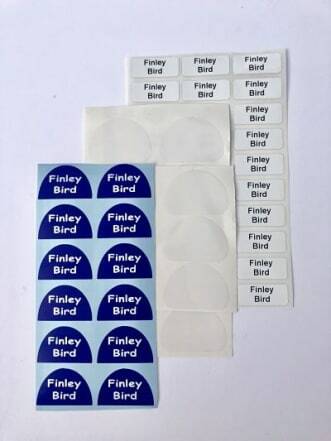 High quality clothing name labels for your kids' clothes, so they won't get lost. 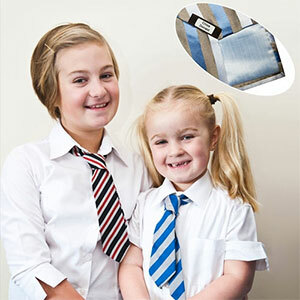 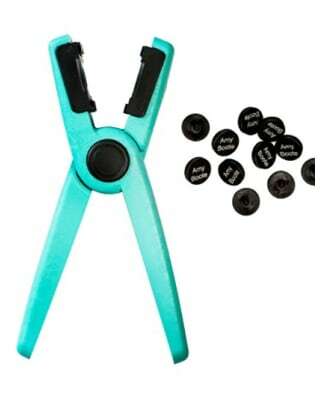 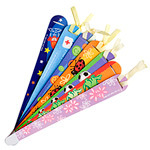 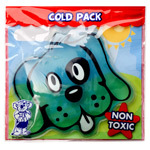 Great for school uniforms. 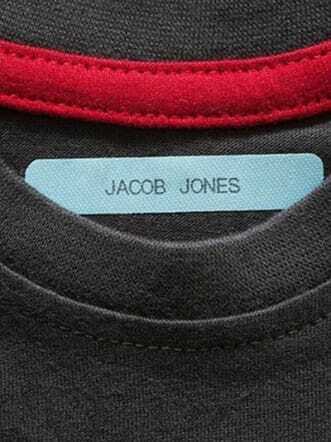 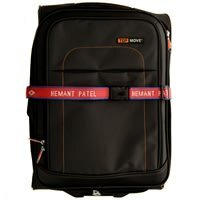 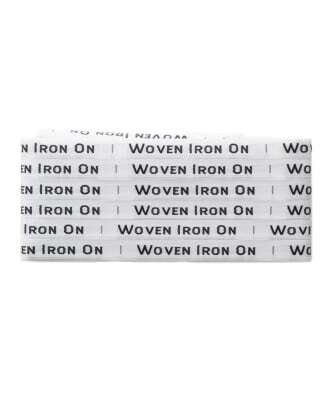 We offer many different types of labels for clothes. 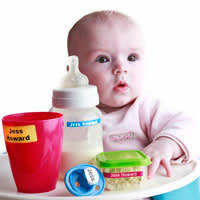 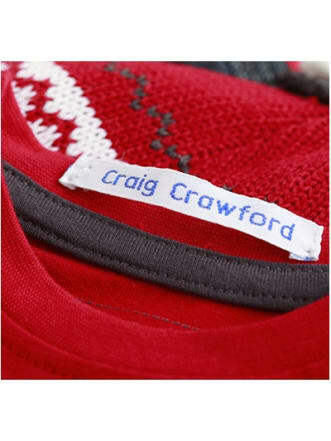 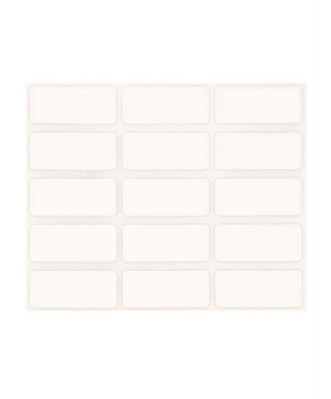 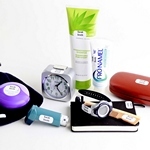 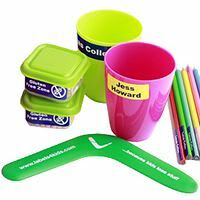 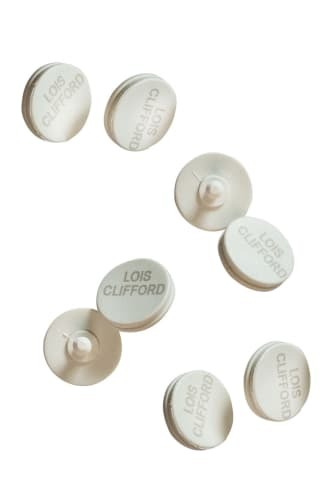 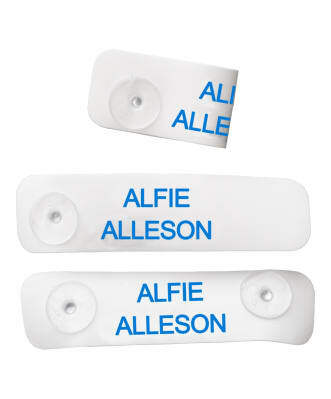 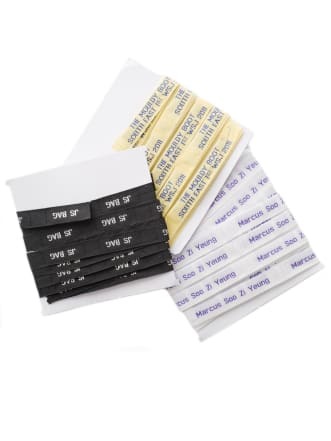 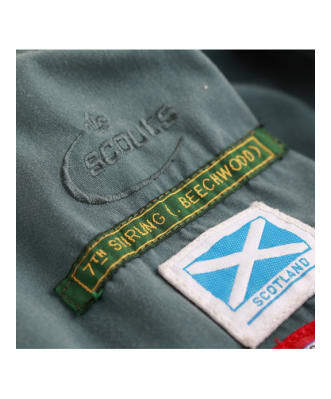 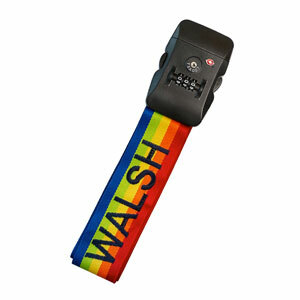 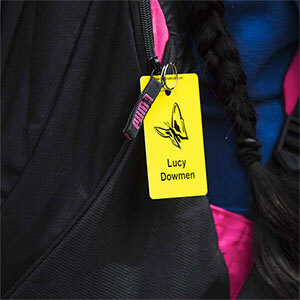 Stick on clothing labels are easy and very quick to apply, in a few seconds all your clothes can be labelled. 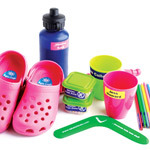 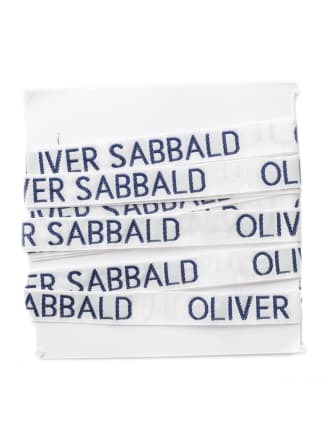 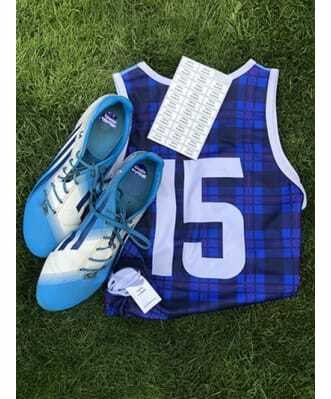 Shoe labels, fade resistant from perspiration with the plastic cover/ Your kids' shoes will be easy to identify, no more lost shoes at school. 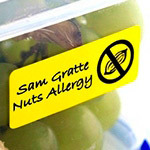 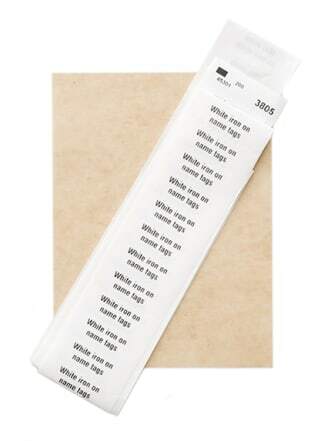 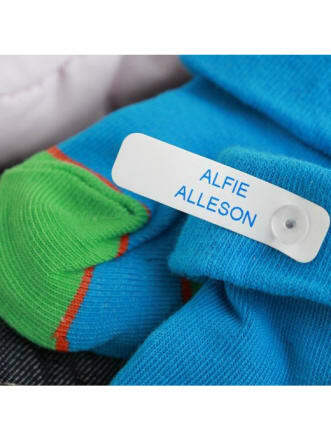 Iron on labels, a permanent labelling solution for your kids' clothes, easy to apply and they won't come off. 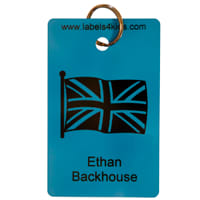 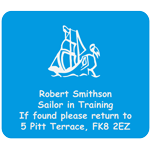 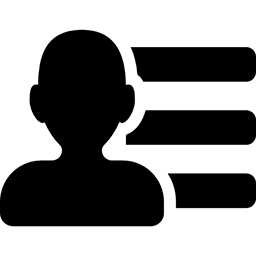 Sew on labels or Click on labels for clothing. 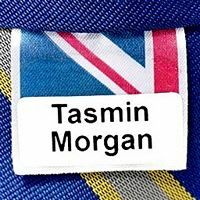 All our stick on clothing and iron on labels are tested for 30 washes at 40 °C through washing machines, tumble dryers, microwaves and dishwashers. 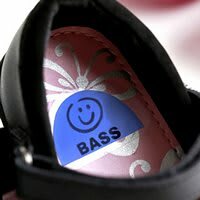 Buy with peace of mind as we have a 100% money back guarantee. 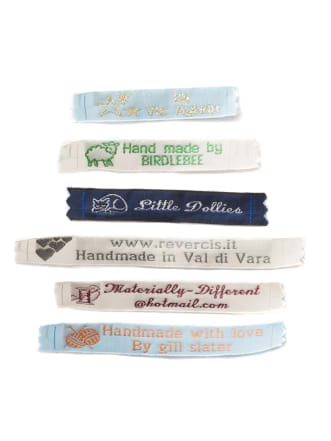 All our labels for clothes can be personalised as you like. 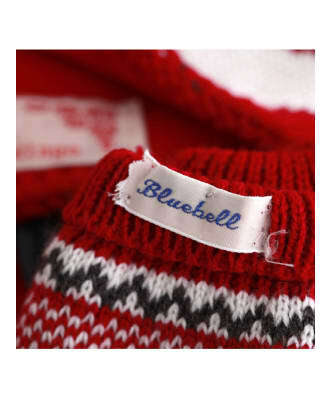 Clothing labels are made in the UK. 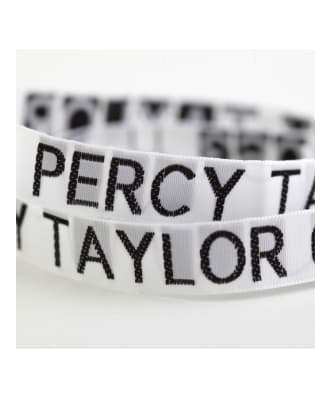 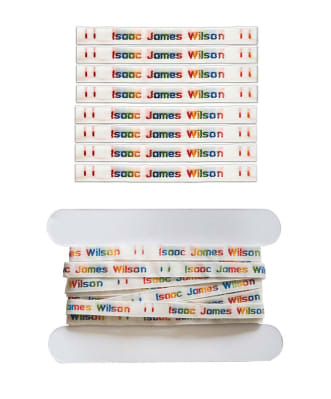 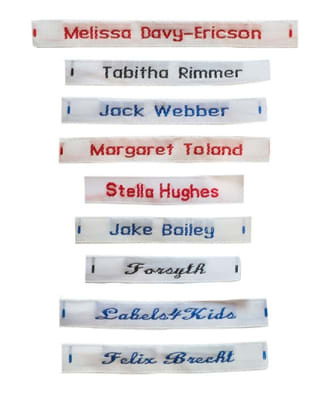 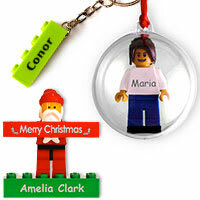 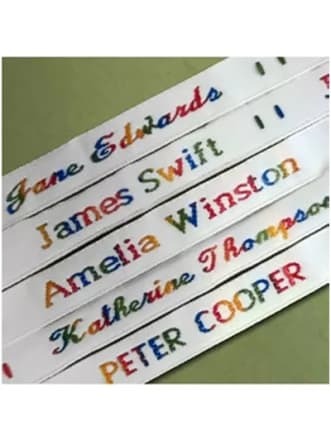 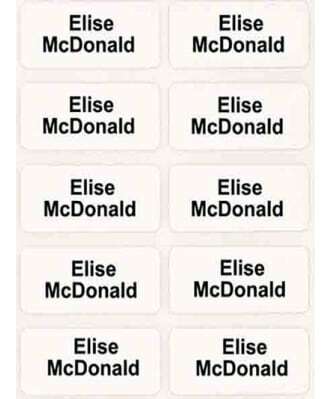 A great solution of name tags for clothes by Labels4Kids.